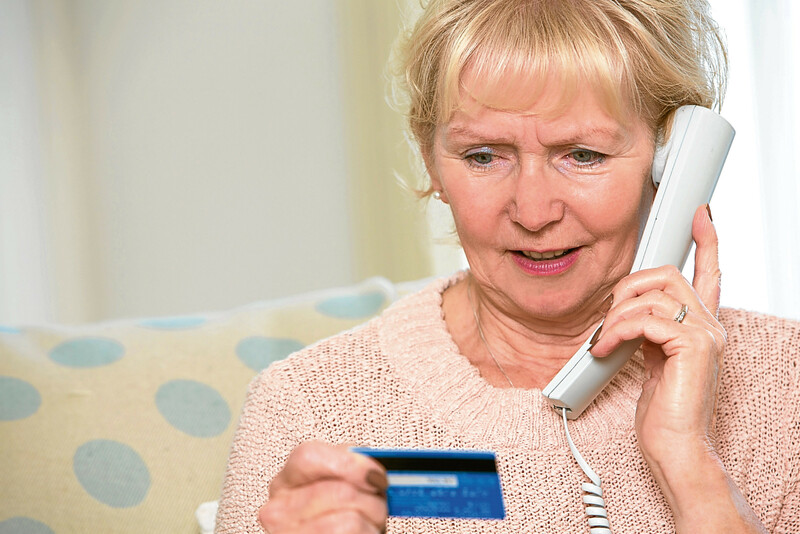 NEW figures show that firms are finding it tougher to stop scams. For every £10 in attempted fraud cases last year, £6.40 was saved, down from £7.01 in 2015. Experts blame the decrease on criminals adapting their tactics to target consumers directly. In such cases, the victim may inadvertently hand over personal details such as their password or Pin to a fraudster, or even transfer money straight into a criminal’s bank account. Intelligence seen by Financial Fraud Action UK (FFA UK) suggests that wrongdoers are increasingly using “phishing” emails. These appear to be from major retailers or internet companies which many people are likely to use. People responding to these unsolicited emails can be tricked into giving away their details, or into downloading malware. Old-fashioned distraction thefts and card entrapments at ATMs are also something to watch out for. Sometimes people are phoned out of the blue by a fraudster pretending to be from a legitimate organisation such as a bank or the police. They are then persuaded to transfer money into a “safe” bank account after being told that their existing details have been compromised. In these cases, the new account in fact belongs to the fraudster. So what is the financial industry doing to combat scams? Initiatives include a national awareness drive led by FFA UK called Take Five, which encourages people to pause for thought before handing over personal details or money (takefive-stopfraud.org.uk). National Trading Standards also has a campaign called Friends Against Scams (friendsagainstscams.org.uk). And HSBC also recently outlined plans to become a more “dementia-friendly” bank by improving products and services. A guide to help customers living with the condition is being piloted in 10 HSBC branches, giving tips on keeping track of spending and protecting against fraud.